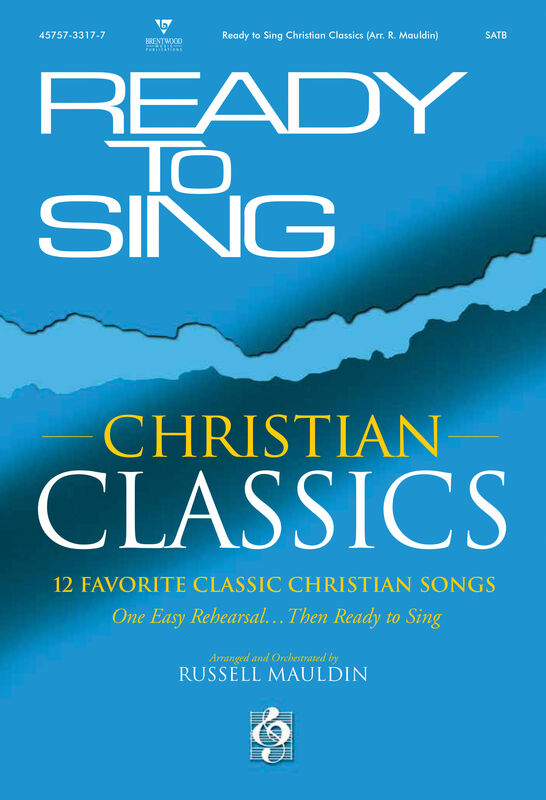 We are honored to partner with Russell Mauldin to bring you some of the most influential Christian songs of all time. The collection encompasses popular titles, from the declaratory anthem "He Reigns" by the Newsboys to Andrae Crouch's gospel-infused "Soon and Very Soon." Join in singing this dynamic Ready To Sing collection as you declare God's name with these classic songs of praise.